CAMPUS offers leadership in a Bible-based, mission-driven alternative to Adventist ministry. Summarized below are the key ingredients that have contributed to the success of CAMPUS. The following factors have shaped the nature and purpose of CAMPUS. IDEALS – a set of core values clearly defining what CAMPUS is about. LEADERSHIP – a staff of godly leaders who serve as mentors and role models for students. TRAINING – a carefully thought-through, year-round program of training for students. EMPOWERMENT – an intentional effort of enabling students to become effective leaders. EVANGELISM – cultivating a culture of soul-winning and outreach among students. SUPPORT – active encouragement and full support and sponsorship from the Michigan Conference and others.  VISION – To prepare secular university campuses for the imminent return of Christ.